Tour Management & Security for Twisted Sister since they reunited in 2001 for the NY Steel concert, to benefit the wives & children of the police officers & firefighters who died in the 9-11 tragedy. The reunion was announced aboard the USS Intrepid. We first went to South Korea to perform for the US troops on a USO tour. We also toured Germany, Sweden, Switzerland and many other places in and out of the US. Though our main focus lately has been design, we still occasionally work with TS on the road. Ran pyro for one of the European shows. 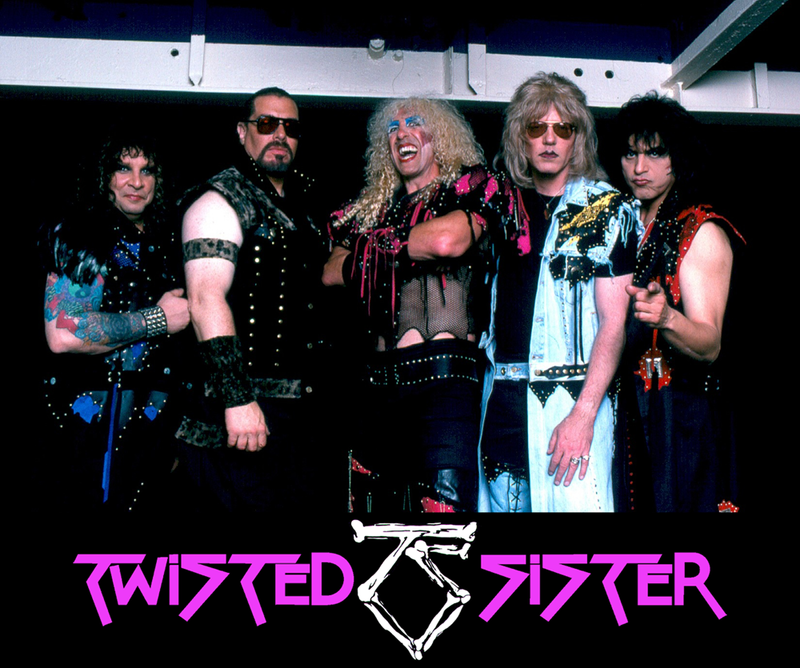 We filmed some of the footage on the Twisted Sister 'Live at Wacken' DVD (the Korean and other footage). Cooch played Santa in a few of the Twisted Christmas shows including two shows on Broadway.